Amy Dixon Fitness | Fitness, Health, Lifestyle! 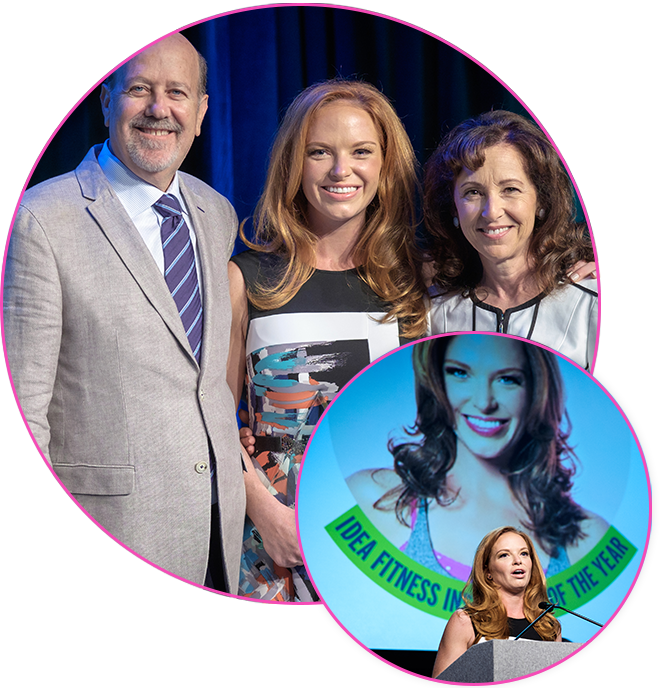 Amy Dixon is one of the most dynamic celebrity trainers and educators in the industry today. Don’t miss any updates! Stay up to date on all the latest on Twitter, Facebook and Instagram! With more than 15 years of teaching experience, Amy is a contributing editor at numerous fitness and lifestyle magazines. Her talents have been featured in many popular publications and television. Two New DVDs from Amy Dixon are now officially on sale! The two new DVDs; Double Down, with Amy Dixon and Paul Katami and Breathless Body 4 – Going Strong, the perfect addition to the highly acclaimed Breathless Body™ cardio series! User-friendly software environment you can browse, purchase, instantly download, & enjoy high-quality videos. Follow along with Amy Dixon and get in shape with these online clips made exclusively for the OWN Show. You'll find the latest from Amy Dixon, from the most recent online press to what is going on - stay up to date! Check out Amy's latest videos. While you're here you'll find her latest press, Q & A and lot's of fun stuff in the media section. 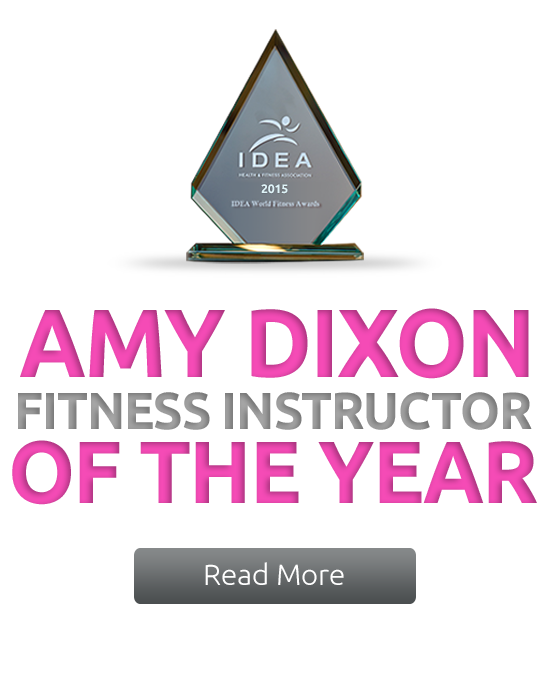 Amy Dixon is one of the most dynamic fitness instructors and celebrity Master Trainers in the industry today. She holds a Bachelor of Science degree in exercise physiology as well as many other fitness certifications….